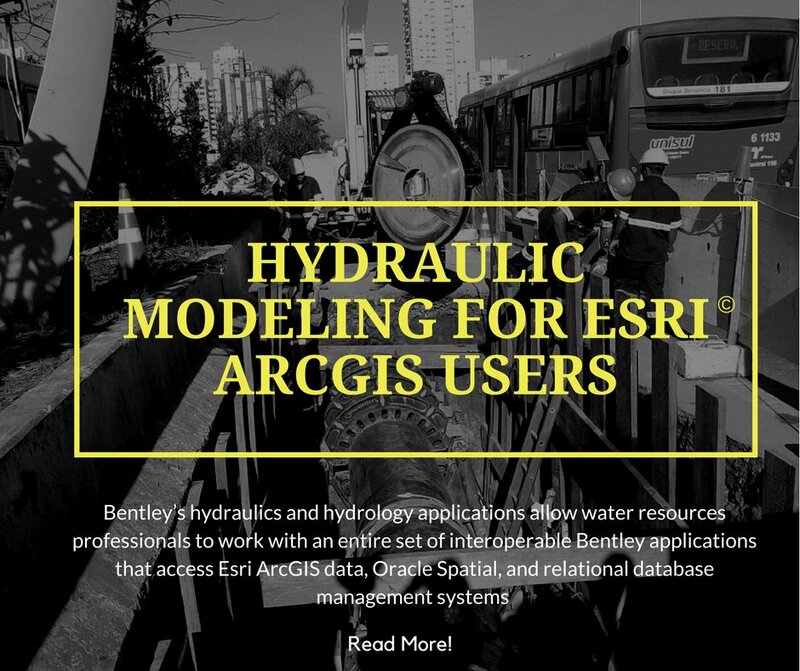 WaterGEMS is a hydraulic modeling application for water distribution systems with advanced interoperability, geospatial model building, optimization, and asset management tools. From fire flow and water quality simulations, to criticality, energy cost analysis and capital cost management, WaterGEMS provides an easy-to-use environment for engineers to analyze, design, and optimize water distribution systems. The capability of the water network to adequately serve its customers must be evaluated whenever system growth is anticipated. With WaterGEMS, effectively identify potential problem areas, accommodate service area growth, and plan capital improvements..
Realistically modeling the operation of complex water systems can be difficult. 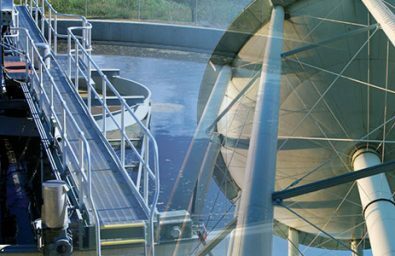 With WaterGEMS, model pump accurately, optimize pumping strategies, and plan shutdowns and routine operations to minimize disruption. When it comes time to renew or replace your water infrastructure, the amount of asset-related information you must consider can be overwhelming. 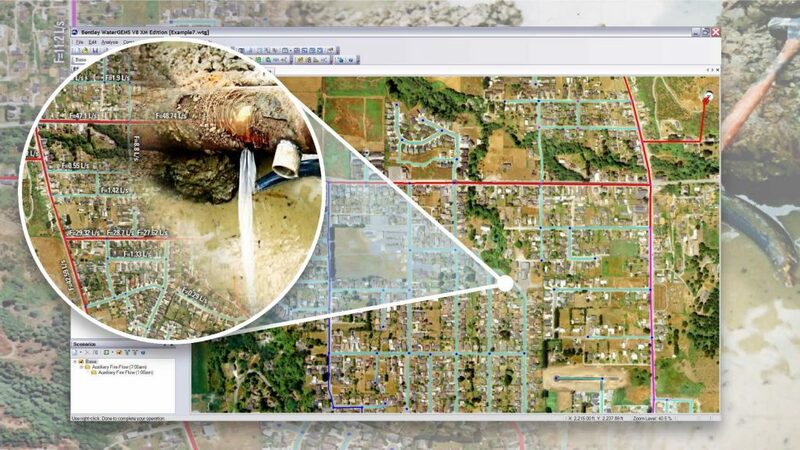 WaterGEMS tools such as Pipe Renewal Planner makes the task much easier by analyzing and comparing a wide range of variables to prioritize renewal decisions. Conserve water and increase revenues by reducing water loss. Leverage flow and pressure data to find locations for detailed sonic leak detection. Study the amount by which you can expect to reduce leakage by reducing pressure and see the impact on customer service. Use a water distribution hydraulic model to access and identify where fire protection is inadequate. Design improvements such as the sizing and location of pipes, pumps, and tanks in order to meet fire-flow and protection requirements. Optimize flushing programs with multiple conventional and unidirectional flushing events in a single run. Increase velocity in mains to flush out solids and stale water, with the primary indicator of the success of flushing being the maximum velocity achieved in any pipe during the flushing operation.